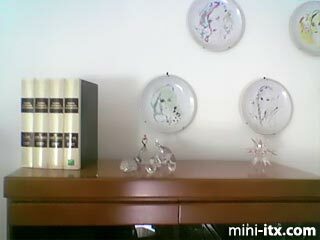 mini-itx.com - news - The "Encyclomedia"
"A room without books", said Marcus Tullius Cicero, "is like a body without a soul". "And a living room without a PC", said twenty-first-century Cicero namesake Marco Venezia (probably), "is a potential home cinema lacking DivX support". 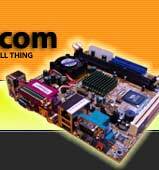 The picoPSU is now available at the Mini-ITX.com Online Store. We serve the UK, Europe, USA and beyond. Order in-stock components before 7.00PM GMT and we'll ship same day!